Black Tourmaline crystals are ideal for psychic protection for anyone who must work or live in challenging places or circumstances. Carrying or meditating with one of these stones can keep one’s auric field clear of imbalance, even in the presence of destructive energies. Black Tourmaline crystals act like etheric vacuum cleaners, clearing oneself and one’s surroundings of negativity and disharmony. 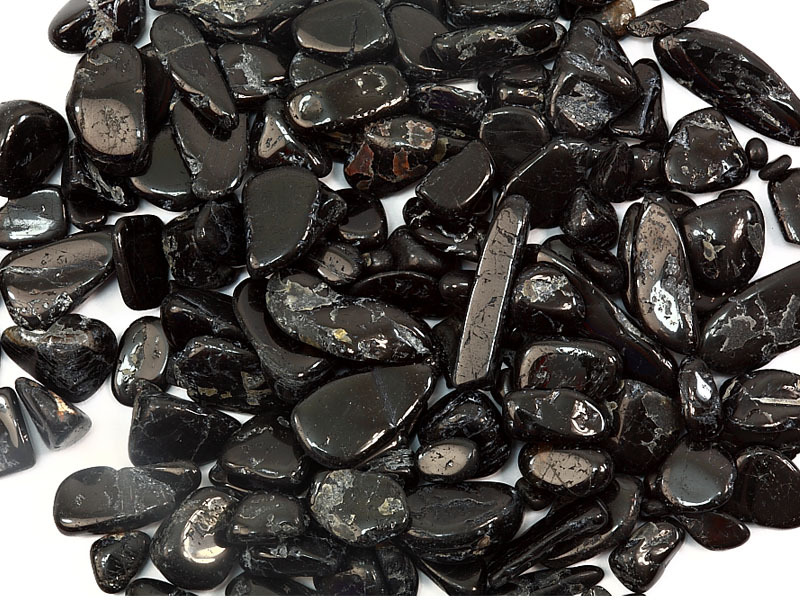 In addition, where such influences are not a problem, Black Tourmalines can provide high levels of purification which serve to elevate one’s consciousness. Another application for Black Tourmalines is an etheric purification. Carrying one of these stones in the pocket, holding one in meditation, or sleeping with one in the pillowcase will provide a refreshing dose of cleansing for the auric field and all dimensions of the etheric body. This clearing influence can even echo down into the physical form. 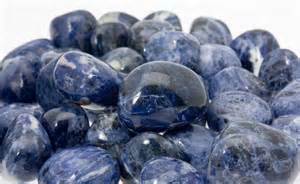 These crystals are also recommended for ridding oneself of negative thoughts, anxieties, anger and ideas of unworthiness. The purification available through Black Tourmaline is powerful, and it is an energy needed by all of us in these challenging times. Black Tourmaline’s energies of protection can be further enhanced by combining it with Jet, Obsidian, Black Andradite Garnet, Smokey Quartz, Sugalite, Charoite and Amethyst. Its grounding qualities can be enhanced by Hematite. Black Tourmaline has the ability to transmute and purify negative energy, turning it into usable energy. This is especially important as one fully opens one’s psychic and empathic abilities- Black Tourmaline acts to protect one’s energy field against attachments,entities and energetic debris. Black Tourmaline is also an electrical gemstone and can be used to purify and regulate the electrical and other energetic systems of the body. 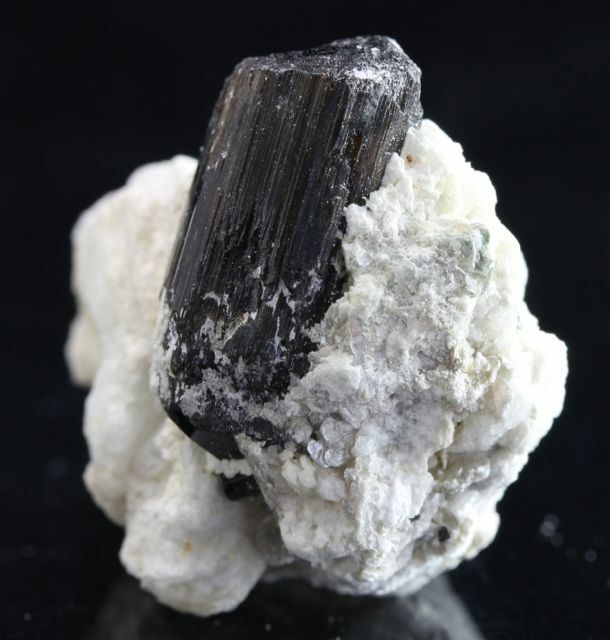 Black Tourmaline is grounding and is one of the most effective stones to use for creating a grounding circuit with the Earth’s energetic field. This grounding circuit is increasingly important as we strive to adjust ourselves to the Earth’s shifting electromagnetic field. By utilizing the supportive energy of Black Tourmaline, one is able to easily move into alignment with these subtle changes. Black Tourmaline provides a grounding path for Light to enter the Earth plane. 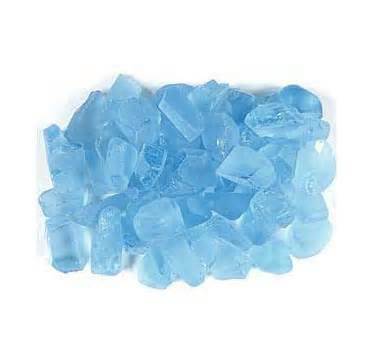 This ally helps one disengage from obsessive or compulsive behaviors and release chronic worry and anxiety. Black Tourmaline helps purify the body of toxins and wastes. It can support the cleansing of heavy metals and environmental pollutants from the body. I banish all negative attachments, within and without. I am purified, grounded and centered upon Earth. Color: Varies in shade from very pale yellow to a deep amber, nearly orange, with some specimens exhibiting brownish tinges. Appearance: Crystal system is trigonal and its yellow pigmentation is derived from iron. The name Citrine comes from the French word citron, meaning lemon. Citrine was used as a gem in Greece as far back as 300 B.C. and was worked into cabochon ring stones and intaglios in Greece and Rome through the first and second centuries A.D.
Much of the commercial Citrine on the market is heat treated Amethyst. In general, the deeper amber and orangish shades are heat treated. Natural Citrines are mostly a pale yellow color. There is a tremendous difference between the appearance of the orange-yellow heat treated Citrine commonly found on the market and smoky golden natural Citrine. That difference extends to these stones’ energies, as well. Citrine opens the inner doors to increased clarity of thought, enhanced creativity and magnified powers of will and manifestation. Citrine in both natural and heated forms, stimulates imagination through three portals — the 2nd, 3rd, & 6th Chakras. The vibratory resonance of Citrine activates and harmonizes these three energy centers, all of which are necessary to the process of creative imagination. Citrine is our foremost ally in the process of manifestation. The vibration of Citrine stimulates our 2nd & 3rd Chakras, initiating our creative energy and our will, and increasing our ability to bring energy into form. Citrine enables us to open more fully to the energy of Divine Will and the path of love. By resonating with Citrine, we are reminded that we are loved and supported by the Universe in our efforts towards manifestation. When one chooses the path of love and joy, opening to the power of Divine Will, Citrine supports us in bringing forth what is truly beautiful. Citrine works synergistically with many stones, and one can choose combinations based on where one feels the need to add (or multiply) additional energy. Heliodor, Golden Labradorite and Imperial Topaz add power to third chakra, seat of the personal will. For additional emphasis on the creative function, Zincite, Orange Calcite and Carnelian are excellent choices. 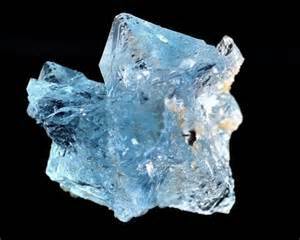 For enhancing the visionary function, Phenacite, Azeztulite and Natrolite are ideal allies. To bring in more spiritual energies from higher realms, Amethyst, Petalite, Danburite, Clear Apophyllite, Scolecite and/or Herderite can be of great assistance. Natural Citrine carries a powerful frequency that allows for the clearing and strengthening of the manifestation channel and one’s personal will. Its purifying properties come from its natural Smoky Quartz energy, combined with the stimulating Fire element it carries. The phantoms that often appear in natural Citrine allow one to connect to one’s Higher Self, so one can focus on manifesting those creations most aligned with one’s highest good. Natural Citrine stimulates the 1st-3rd Chakras (Root, Sacral and Solar Plexus). These are the points at which the high-frequency energies of the emotional and spiritual planes manifest into the lower frequency realm of physicality. In other words, these Chakras are where energy becomes physical. 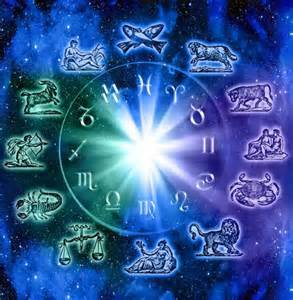 For this reason, they are powerful points in one’s energy systems for manifestation and creation work. 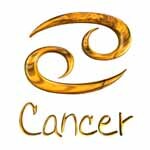 They are also the points where we tend to experience the most blockages to manifestation. These areas have to do with our sense of deserving what we want and taking the initiative to create it. Natural Citrine allows blockages in these areas to become apparent so they can be cleared. It not only stimulates these areas, but also clears any energetic blocks, allowing for a freer flow through the manifestation channel. 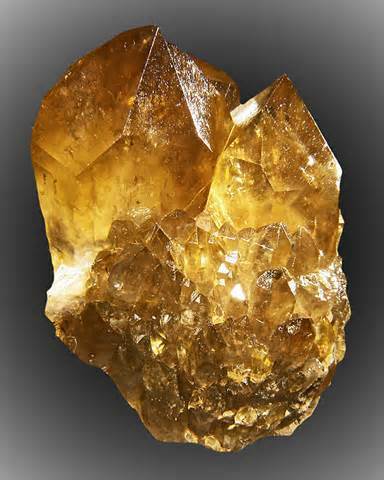 In addition to its manifestation properties, Natural Citrine is also a powerful purifier of one’s will center. It helps one perceive and heal issues of power abuse and feelings of powerlessness. It enables one to understand the proper action to take to resolve situations for the higher good. It lends one courage and fortitude to make hard choices or take difficult actions. Natural Citrine is the great manifestor, allowing one to purify the manifestation channel and bring Divine energy into form through intention and action. It assists one in maintaining one’s direction when the going gets difficult, or when obstacles appear in one’s path. Natural Citrine assists one in overcoming difficulty, maintaining effort through adversity, and taking decisive action to resolve difficult situations. 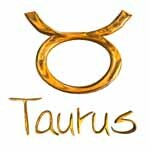 It assists one in overcoming feelings of being undeserving of abundance. 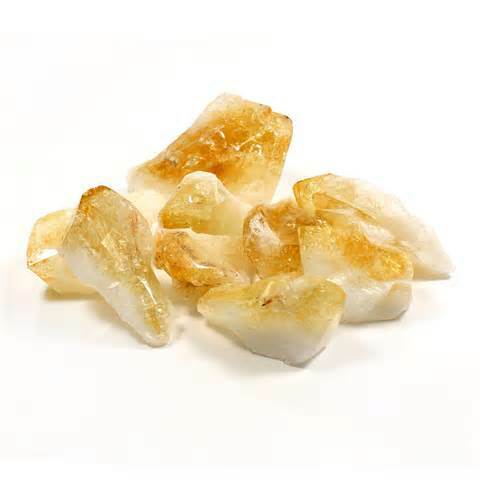 Natural Citrine enhances physical stamina and energy, supports the endocrine system and encourages proper metabolism. I open myself to the inspiration of my creative imagination, and through the strength of my will, aligned with Divine will, I manifest my dreams. In ancient Rome, Emerald was viewed as a symbol of fertility and was associated with the goddess Venus. 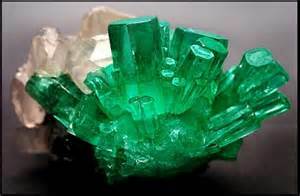 Other lore has maintained that Emerald cures a variety of diseases, assuages fear, improves memory, enhances persuasiveness, brings joy and even bestows the gift of prophecy. Ancient alchemy speaks of a sacred ‘Emerald Tablet’ upon which was inscribed the recipe for transformation and enlightenment. Of all the gemstones, Emerald is the purest crystalline emanation of the Green Ray, color of the heart chakra. This chakra is at the center of our physical selves, and it is our center on many other levels as well. The heart chakra is the wellspring of the emotions, particularly love and compassion. Love and compassion are the emotions which truly reflect one’s divine nature, and they are the rightful focus and aspiration of those on the spiritual path. Emerald is the stone which most purely represents the energy patterns of the activated heart chakra. 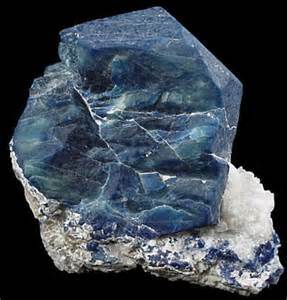 It is the stone that helps one to live and act from the heart level, offering unconditional love and compassion in one’s daily life and relationships, opening one to receive love from others and clearing the channel for one’s own connection with Divine Love. Emerald can help one stay centered in the heart’s wisdom, so one is not misled by ideas which sound reasonable but are not truly ‘paths with the heart.’ Emerald can help one to heal ‘heartbreak’, and to remember to give love to oneself as well as others. Emerald is also known as a stone of prosperity; wearing Emerald helps attune one’s vibrational pattern to the spectrum of abundance, allowing one to attract what one needs and desires. Emerald is also a stone of courage – another another emotion which emanates from the strong and open heart. It helps one move forward on the ‘path with heart,’ regardless of any threats or dangers which seem to threaten one. Emerald opens the heart, alleviates heaviness in the emotional field and infuses the aura with a pure nourishing Green Ray of Light. It brings the energy of hope, encouragement, gentleness and abundance into one’s auric field. From this gentleness and hope we find the energies of compassion and love. Emerald is the stone of the heart-centered consciousness and the healing that it brings to all levels of being. Emeral stimulates the physical heart and clears the emotional body of patterns of victimization and rejection of personal power. It brings a freshness and vitality to the emotional and physical heart. Emerald has traditionally been used as a stone of Love because of its ability to clear and strengthen the physical and emotional heart centers. It helps us view all events, circumstances and people in our lives with compassion and acceptance. 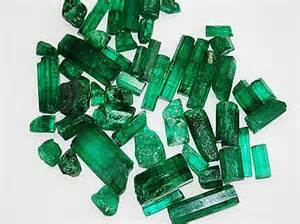 Emerald stimulates the ‘high heart,’ or transpersonal Love center just above and to the left of the heart chakra. It assists one in practicing compassion and respectful understanding of others. Emerald has also traditionally been used to stimulate both wealth and abundance. Wealth represents one’s physical and material possessions and financial standing. Emerald assists one in creating wealth by removing thoughts and feelings of unworthiness from one’s energy field. When these blocks are removed, wealth can naturally develop if desired. Emerald also assists in experiencing true abundance, which is not the same as wealth. Abundance describes one’s ability to receive the gifts of the spirit within all of life’s experiences. It is a sense of opening one’s life to the divine and embracing all its manifestations with gratitude. True abundance is knowing that all is provided and that there can be no lack in reality. Emerald works in harmony with Moldavite and with other heart stones such as Dioptase, Aventurine, Morganite, Kunzite, Rhodochrosite and Rose Quartz. Tsavorite can enhance Emerald’s effectiveness as a prosperity stone. Lepidolite and Emerald can be used together to soothe the emotional body. Emerald also links and blends easily with other Beryls, such as Aquamarine, Heliodor, Goshenite or Bixbite. Emerald connects one to the frequency of divine love, compassion, and true appreciation for all of one’s experiences and creations. It is powerful for shifting scarcity consciousness to prosperity consciousness, developing one’s trust that the Universe will provide for all of one’s needs. It allows one to develop gratitude through perceiving and receiving the gifts of the divine. Emerald links the personal heart with the energy of divine love. Emerald is a wonderful emotional healer. It allows one to display one’s compassionate, caring nature without fear or vulnerability. It encourages one to trust the divine in all things and to surrender one’s personal version of what reality ‘should’ be. Emerald can assist in overcoming feelings of unworthiness, fear of scarcity and abandonment. It encourages acceptance of others without judgement or imposition of one’s own views of reality. Emerald is a strong heart healer and can assist the physical heart in recovering from all manner of imbalances or diseases. Through love and compassion, all things are healed and blessings flow freely. 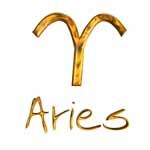 This is a season of Spiritual Awakening for you, Aries. Take the time to release that which is no longer needed and direct your focus and attention within. There is a whole other world waiting for you to discover – one that you are now prepared to accept and willing to embrace. Spend time in Meditation. You are being shown how to create and accept Abundance – your financial situation will heal as fast as you allow! There is a heightened sense of emotion surrounding you at this time, as well as the need for forgiveness. This situation is rooted in an emotional experience with a family member. Be open to the gifts within the situation, and allow yourself to feel peace – there is a positive resolution to this conflict. The New Year brings forth new beginnings as well as a relationship that will continue to grow closer. 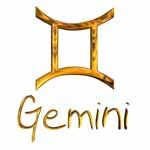 This is a time of reevaluation for you, Gemini – remember to keep your eyes open to the possibilities that life has to offer. The purpose of your life is to serve in a way that brings great joy to yourself and others. Don’t worry about finding your purpose. Instead, focus upon serving a purpose, and then your purpose will serve you. Through self-realization you may feel that you are involved in something that is no longer working for you – learn what you can from this situation and be thankful for the experience. A sense of empowerment will follow once the decision is made to break away from what is holding you back. Remember to allow yourself to be open to love, romance and new possibilities. 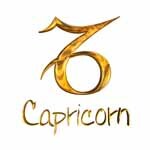 The path is clear for you to receive the Abundance that is flowing your way – this may come to you in the form of unexpected money, a salary increase, or promotion. 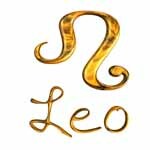 It is also a favorable time for you to make an investment, Leo. In regards to health; there is a sense of improvement within the New Year. Remember to have confidence in both yourself and your endeavors! Review and evaluate; it is time to move into a new direction. Make thoughtful judgments regarding your life, and then make confident choices. There is also a need for your strength and truthfulness with the other people involved – communicate clearly your needs and expectations. This situation is an opportunity for personal and spiritual growth. 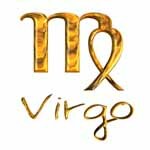 Rest easy, Virgo, knowing that you’ve prepared well. Abundance awaits you! Endeavors that you begin now will lead to success. Self-employment suits your disposition and intentions – working for yourself allows you to better follow your intuition. You have the ideas, the drive, and the self-discipline required for entrepreneurial work, so fully commit to succeeding in your new business! Vibrant physical and/or emotional health surrounds you at this time. It may be too soon to move forward, or it’s possible you’re procrastinating and missing perfect timing; thoroughly examine the truth of this situation and review the timeline of your actions. Remain in a calm and receptive state, without worrying about the exact nature of your desire’s manifestation. A quiet mind and body hears quickly and clearly – be open to the experience and listen. 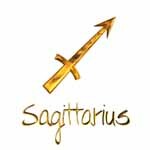 You’ve received a wonderful idea that is real and trustworthy, Sagittarius – it is safe to make changes and move forward. New career opportunities will present themselves to you at this time. The Universe loves a grateful heart and rewards gratitude with more abundance – you may be the recipient of this bounty, or you may be the giver. Release the fears that are holding you back. The sun sets and rises each day, and it’s the same with the avenues in your life. See the beauty within each sunset in your life, and know that the sun will also rise again tomorrow. Endings are merely the start of a new beginning – know and understand that you are protected and guided through each phase and cycle. Your soul desires only to joyfully serve, and to swim in a constant stream of bliss. This stream continuously feeds you everything you need. Begin this New Year by placing your entire focus upon staying in this stream of giving and receiving in every situation and in all that you do. Nurture yourself and others – use your natural talents, passions, and interests to help others or some vital cause. Your thoughts and feelings about the past may be holding you back – you’re repeating a pattern because of unfinished emotions. 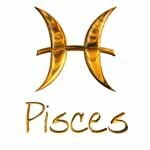 It’s time to set this burden down, Pisces. Keep only the lessons and the love, and leave everything else behind. Forgive and move on to end painful patterns; release the toxic feelings in exchange for peace. Emotional and material needs are met at this time. Chthonic Goddesses dwelled in the Earth and ruled the Underworld. These potent goddesses of magic and mystery knew the feminine secrets of the eternal round. When these initiatory goddesses appear, a transforming experience is inevitable. The myth of Eris suggests that when we ignore or repress strife, it returns to create chaos. 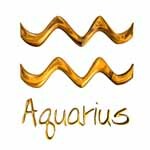 The card signals a situation that needs to be confronted directly and honestly even though it may be unpleasant or disruptive. Eris recognizes that action is necessary to prevent disconcerting consequences. Conflict is an aspect of the human drama. When we confront discord openly, the issue can be resolved and released. The Scorpio Solar Eclipse occurs on November 3rd, 2013 at 4:50 am PST/ 7:50am EST/ 12:50pm GMT. Most of the eclipse can be seen in the Atlantic, southwestern Europe and most of Africa. People on the East Coast of the Americas can see it toward sunset. A solar eclipse disrupts the energy flow between the Sun and Earth and helps establish new energy channels for new possibilities. This Scorpio New Moon is a rare hybrid Solar Eclipse, both an annular and total eclipse. An annular eclipse is when there’s a ring of fire around the Sun; a total eclipse is when the Moon blocks out all of the Sun’s rays. 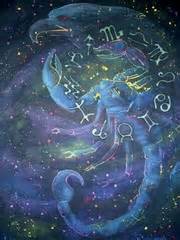 Scorpio is the sign of regeneration and teaches us how to shed our skins and peel away the layers to uncover our gleaming core. Radiance is the result of allowing the uniqueness within each of us to shine forth. 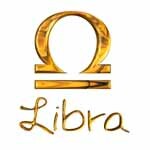 The last eleven degree Scorpio solar eclipse was on November 3, 1994. What changed for you in 1994 and 1995? What did you begin then? How have you found completion since then? What is calling to you now? The Scorpio Solar Eclipse is teaching you to forgive others and yourself. The eclipse message is prepare for new pathways, potentials and possibilities. The Solar Eclipse symbolizes ‘light of awareness’ and new beginnings in astrology. They are considered to be major turning points and open doorways for opportunities. 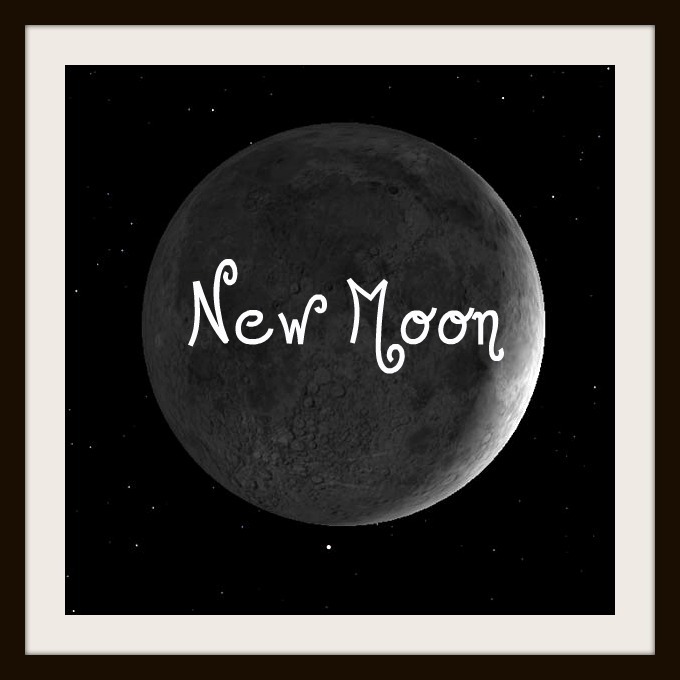 So consider this New Moon phase intensely energized to be empowered, trust in new ways and express creative energy in positive passionate ways. What intention or ‘symbolic’ seed will you plant within your subconscious? Define yourself by what is true for you. Live your life from your own terms. Live from the inside out. When we have creative interaction with people inspired by original creative visions, we can create a new social order. We do have to step into our new roles as leaders and visionaries if we are to change our politics and save the world. With this Solar Eclipse, we come to the end of a cycle and the ground is now fertile for new seeds, new ideas, new intentions. 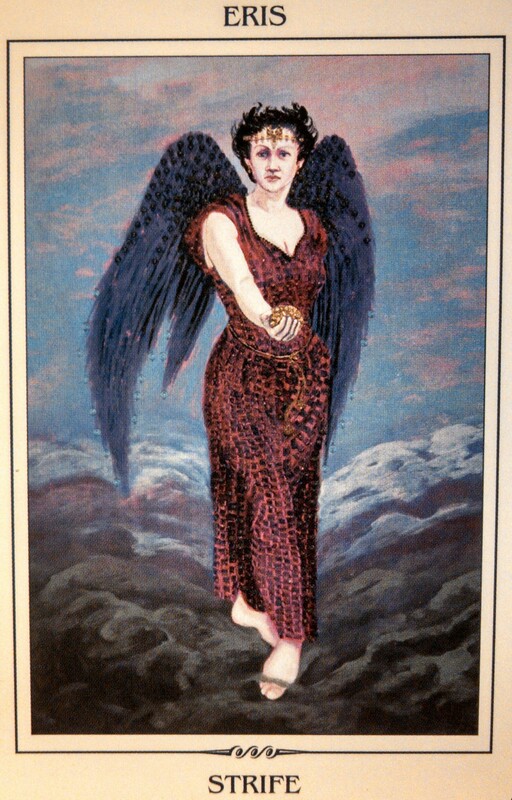 Scorpio is the Eagle – The Eagle who soars above karma and drama where many folks are entangled. Keep your frequency at the level of Eagle who can see from on high what is true. Your purpose here is that of the Phoenix – to arise out of the ashes of its own flames and be renewed and reborn. The time is about making right choices and maintaining your focus no matter what is transpiring around you. 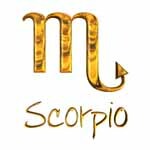 If you’re experiencing the negative pole of Scorpio – resentment, stubbornness, fear, blame, jealousy, suspicion-you’re on the wrong track; cut it. Regroup and align to Higher Power. Discipline means practicing in every moment. We no longer have to live life in the same old way. We can envision a more honest and direct way of living. More vibrant and alive. And the best way to bring that vision into reality is to begin right now by looking within, observing the truth and speaking it back to ourselves with awareness and love, knowing that, ultimately, it is this very truth – no matter how unpalatable – which will set us completely free. There is also wonderful potential for words and communication to be fluid and healing now. Let peace radiate from you silently and infuse into any given situation that requires greater peace, healing or wholeness. During the Scorpio New Moon—a time of rebirth and revival—it’s good to know about helichrysum essential oil, itself known for its regenerative properties. Also known as everlasting and immortelle, helichrysum is a favorite when the skin needs assistance in healing scars and wounds. Its regenerative properties may also be experienced on an emotional level, as many find that it helps to release repressed feelings while catalyzing greater self-compassion.